Google shows what people need exactly at the time when people looking for it - looking for solving their problem. This is what I like most with PPC ADVERTISING - you only pay Google when your Ad is actually clicked. 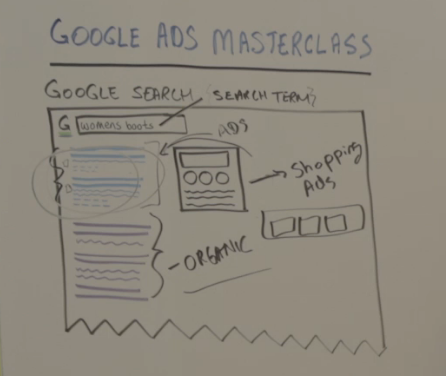 You need to be able to know that you are profitable when you are running your Google Ads Campaigns. 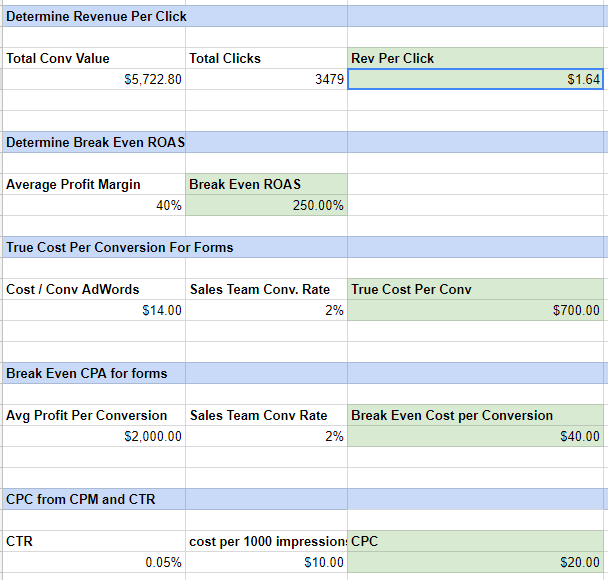 This is what Google Ads Formula Calculator created for. 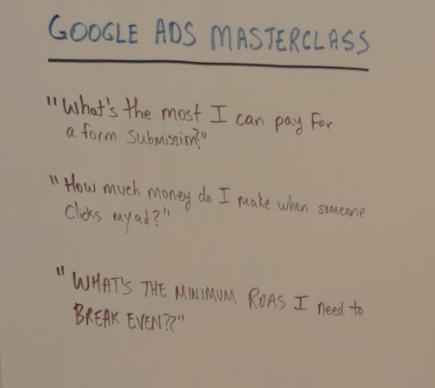 You need to know your metrics like ROAS - Return on Ad Spend.